Also, we MAY or MAY NOT have received our first E-mail(s)? And, if that’s not enough, Tom will even tell you about his brush with Glenn Beck. Shockingly, neither of them cried. It’s Reel Spoilers #35: Hodgepodge (but officially 300:Rise of an Empire). 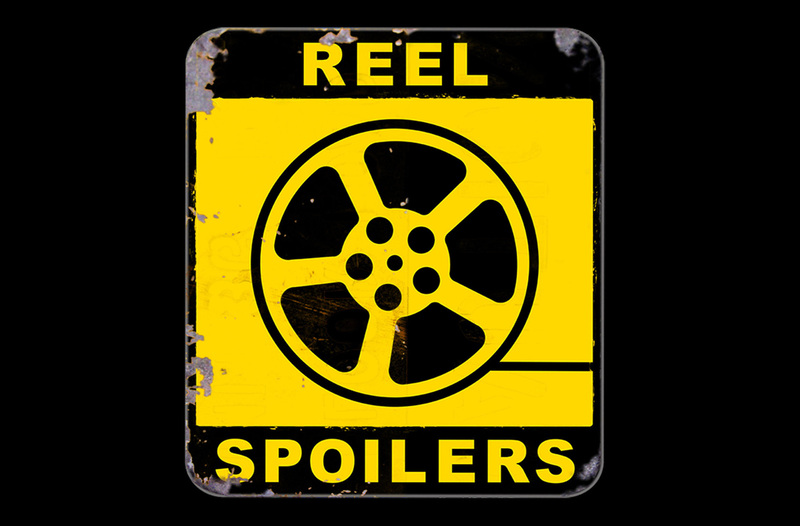 Download Reel Spoilers Episode 35.